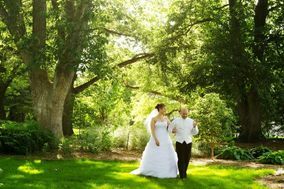 Check out pricing, packages,and more for these Omaha wedding photographers. 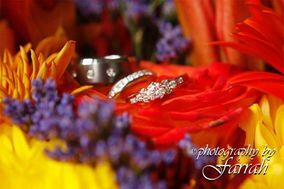 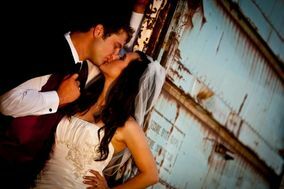 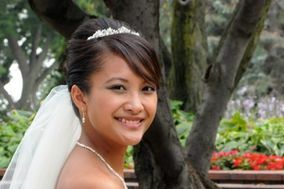 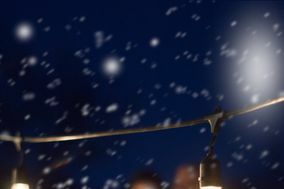 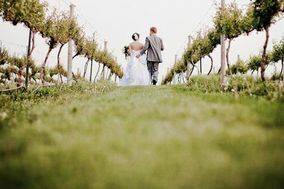 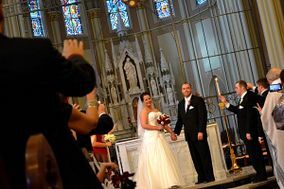 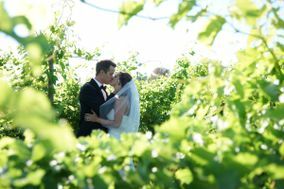 Omaha wedding photographers are a fabulous choice for Nebraska couples searching for their vendors. 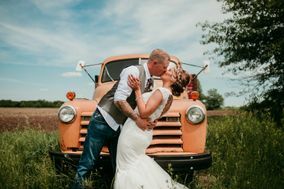 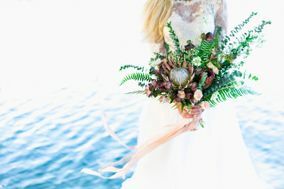 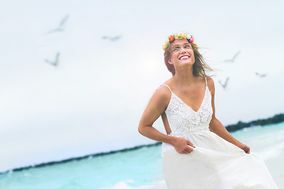 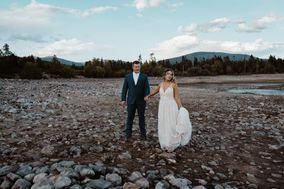 So if you’ve been reading reviews and trying to find a professional to take your wedding portraits, these Omaha wedding photographers are just for you.